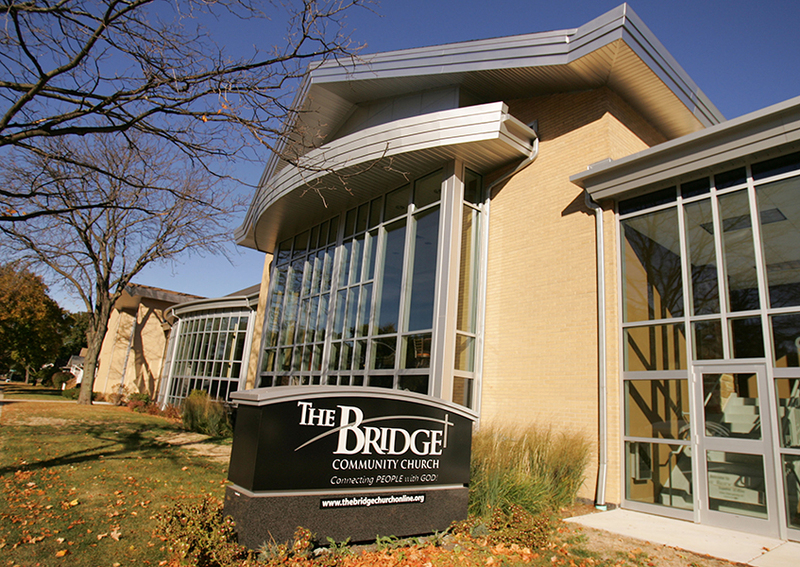 Schramm completely renovated this 1950’s style church/school into a modern facility. 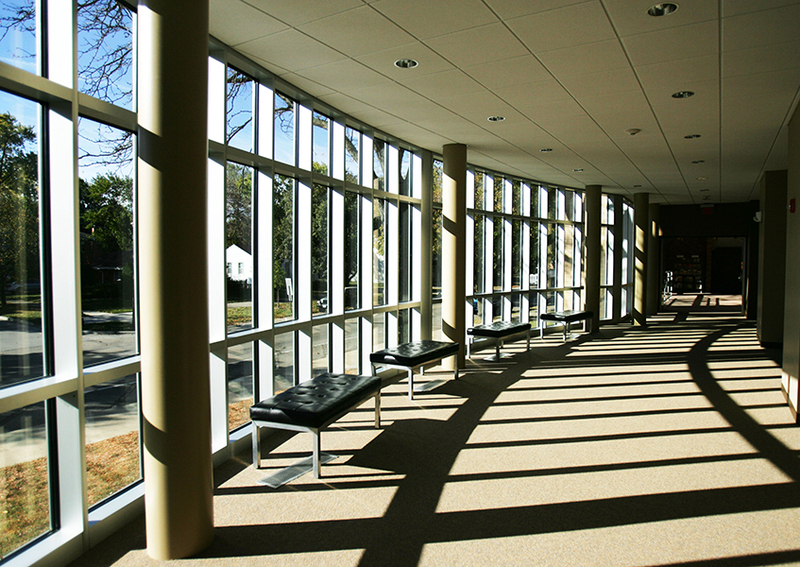 The size and functionality of the building were increased by adding a connecting corridor, new entry, and lobby area. 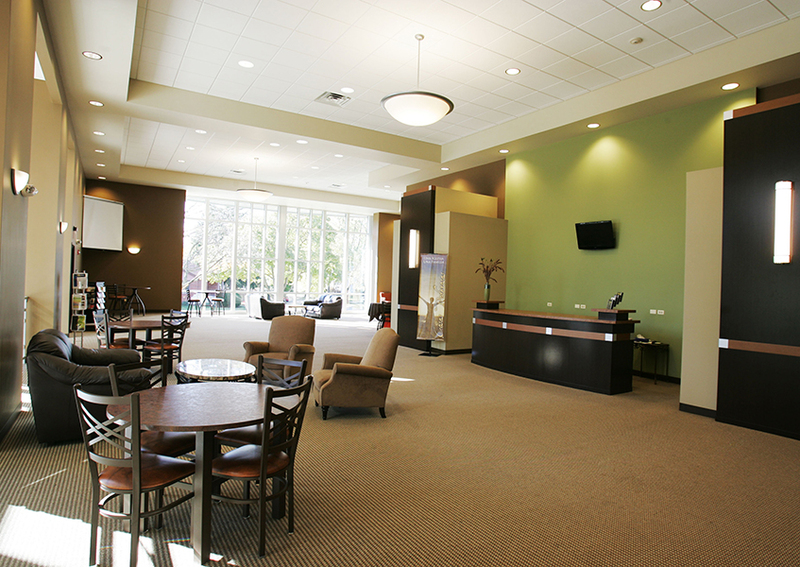 The entire interior was also remodeled to bring the church up to date.